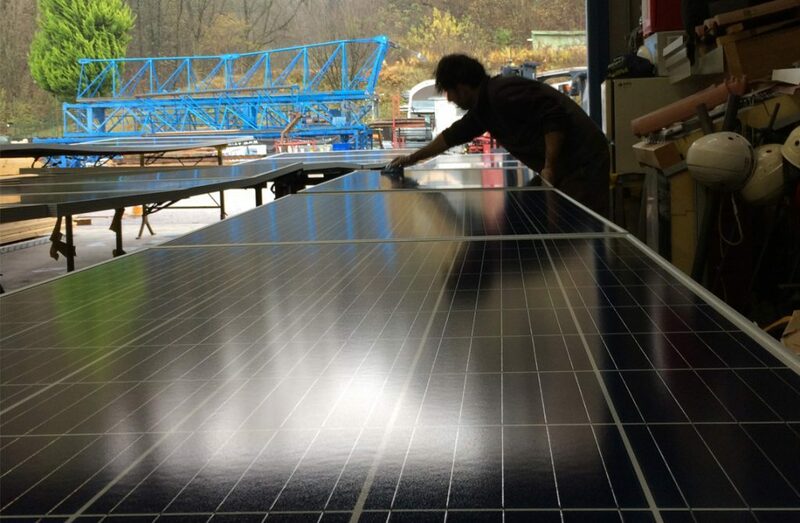 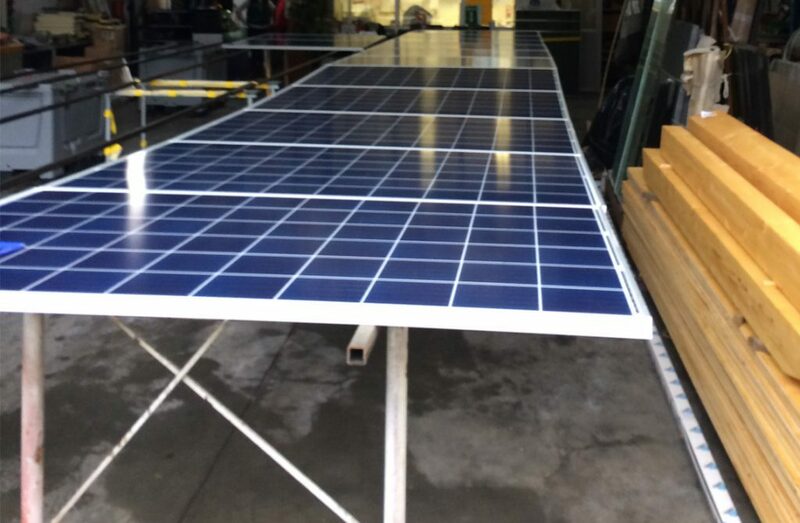 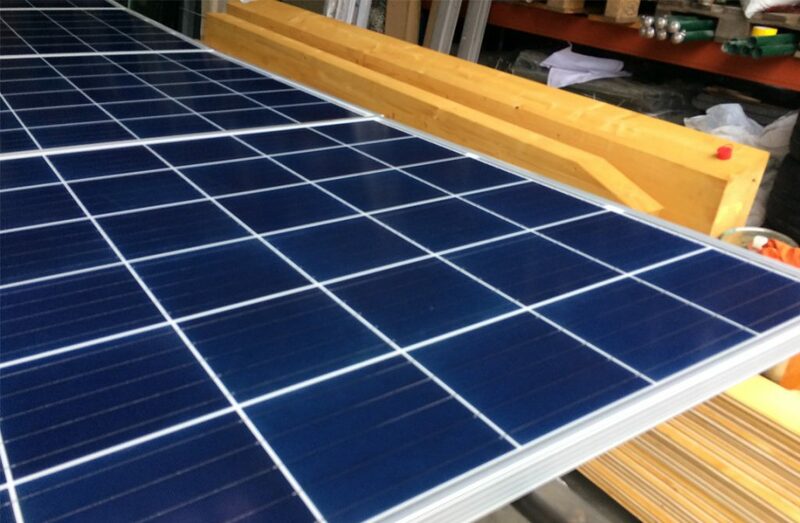 For our international customers from Italy, many solar panels are permanently protected with NITOGUARD GLASS SC. 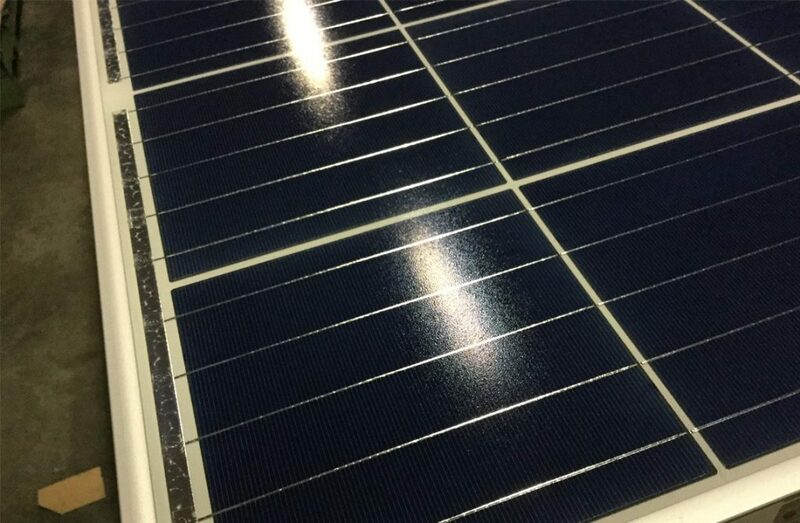 Thanks to UV influences from the sun, hydrophilic properties are created so that the surfaces are self-cleaning. 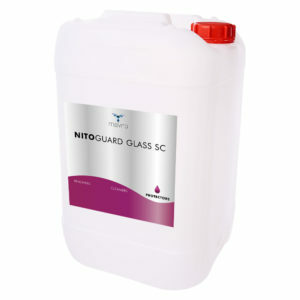 As a result, the solar panels have been protected by NITOGUARD GLASS SC for years and are maintenance-free.